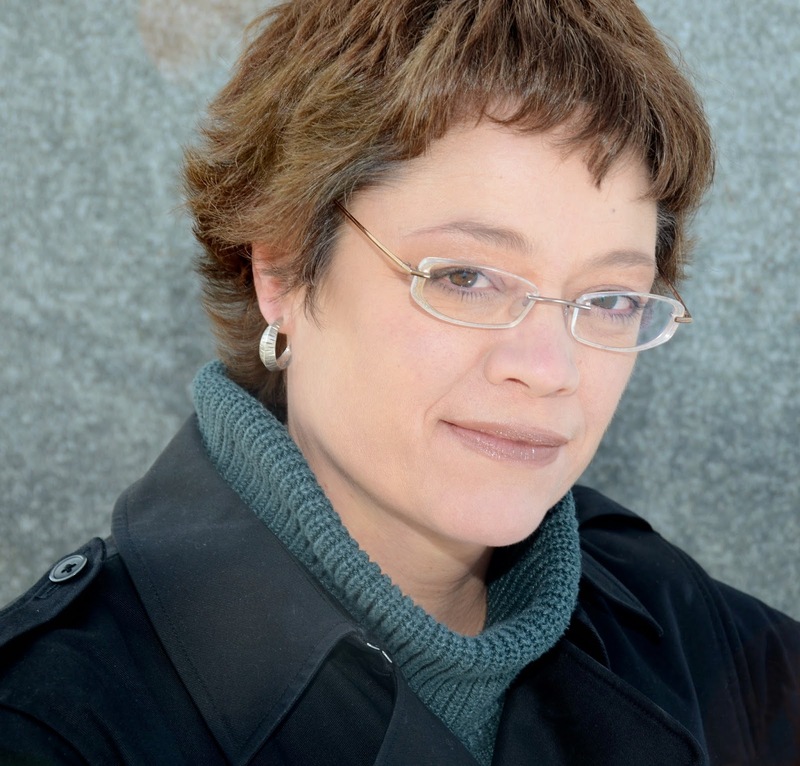 The DMS was lucky enough to interview Donna Galanti. 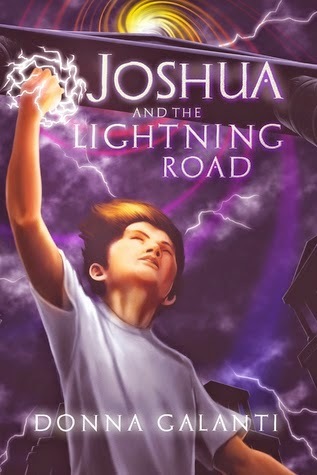 Lizzy reviewed her book Joshua and the Lightning Road, and it was great to share our thoughts about it and hear yours! We're excited to learn more about her story. So, without further ado... take it away, Donna! 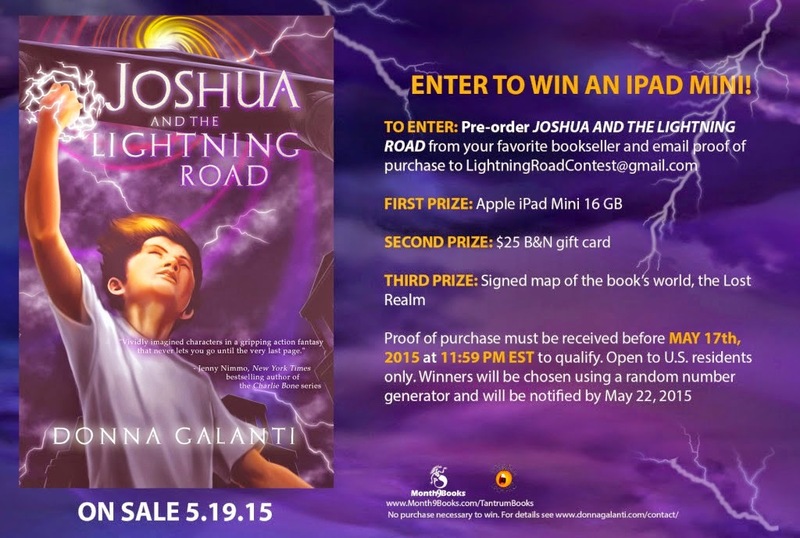 What inspired you to write Joshua and the Lightning Road? I had written my first book, inspired by my son, called Joshua and the Fantastic Forest (now buried in a shoebox in the garage and being munched on by bugs I’m sure). But I knew I needed to learn more about how to write for kids so I took a class on How to Write a Children’s Novel in 9 Months. I thought back to what fascinated me as a kid, and remembered how I loved storms and would sleep on our screened-in porch to watch them at night, then thought “wouldn’t it be cool to travel a lightning road to another place?”And Joshua and the Lightning Road was born – a continued inspiration from my son, who helped me create some of its magical characters. Joshua and the Lightning Road involves a lot of mythology. What was your research process like and how long did it take you to write it? I’ve always been fascinated by Greek mythology and pulled out my old school books to read up on the Greek Olympians, whose heirs are featured in Joshua and the Lightning Road. They live on another world called Nostos (meaning ‘homecoming’ in Greek) and this story is a blending of old and new worlds. I had a lot of fun mixing the world of the Greek gods with an invented culture, including researching beasts and plants associated with the Olympians. I wrote the story in exactly nine months, the length of the class I wrote it in. Laura Ingalls was my biggest inspiration! My parents owned and operated a campground in rural New Hampshire when the Little House books came along for me. 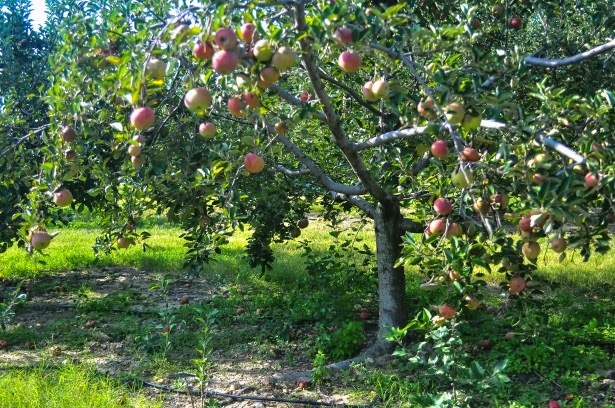 We had barns and horses and hogs and I loved gathering the rotten apples from the orchards to feed the hogs each day. After we sent our hogs off to “the big pigpen in the sky”, I dreamt of being Laura Ingalls blowing up the pig’s bladder like a balloon and tossing it about and roasting the pig’s tail. Although, my mother was not so thrilled with scooping out the eyes to make head cheese as Laura’s mother did. Roald Dahl was my other favortie. I always got his books from the Tooth Fairy. My favorites were Danny the Champion of the World, Mr. Fantastic Fox, and The Story of Henry Sugar. Other books close to my heart are The Island of the Blue Dolphins and White Fang. And I couldn’t forget My Side of The Mountain. I grew up as an only child in the foothills of the Catskill Mountains of New York and roamed the woods for adventure. We lived in a 200-year old farmhouse on acres of apple trees and falling-down barns. It was a child’s world to explore. So you can understand how I desperately wanted to be Sam Gribley living on a mountain in a tree with a pet falcon! When you were growing up did you like mythology? Do you have a favorite god, goddess, or myth? I’ve always loved the stories of the Greek Olympians. They are big and scary and full of power – and that drives my imagination. Zeus, especially, wowed me with his giant lightning bolt and then, of course, there’s my fascination with lightning. A fun tidbit, my dad has been struck by lightning three times on the golf course (and lived to tell the tales)! My journey to publication has not been a straight one. I wrote my first book from grief, as a way to deal with the death of my mother. I always wanted to write a book and if she had not passed away, I truly believe I would not be a published author today. It’s very bittersweet for me not to be able to share this dream with her as she was my biggest champion, but her legacy lives on in making my dream come true. I now have to be my own champion. I actually became published first with my thrillers for adults, but along the way fell in love with writing for children and now still get to write thrillers – but for kids! My biggest tip for new authors is to surround yourself with a peer support network for I have learned that we can write alone, but we can’t get published alone. I’m published today because of some amazing authors who’ve mentored me. I would live in an old stone cottage by the sea in England. I lived in an English village as a child and fell in love with this land rich in history, legends, and beauty. 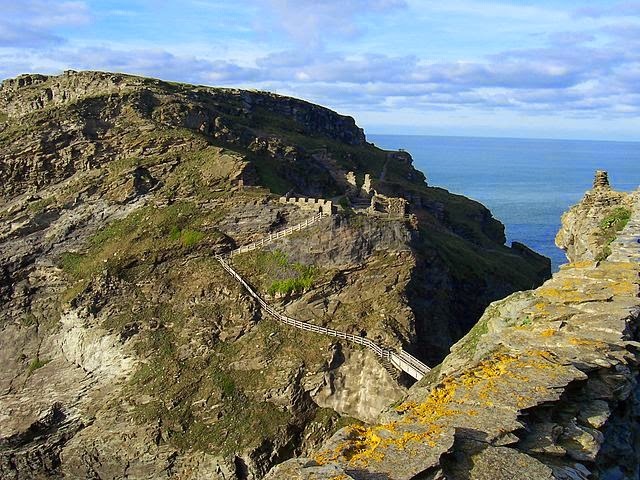 My love for all things King Arthur grew from there, and I even coerced my parents to take me to Tintagel in Cornwall, the legendary site of King Arthur’s birth. I can’t wait to take my family there soon to visit. But here’s especially why, my son’s favorite author (and one of mine too! ), Jenny Nimmo, the New York Times bestselling author of the Charlie Bone series, lives in Wales not too far from where I grew up in England. Jenny so kindly endorsed Joshua and the Lightning Road after reading the bound manuscript in her converted Welsh waterwheel home. I loved knowing that she was reading Joshua and the Lightning Road there by the river, and she welcomes us to visit her on our overseas trip. Definitely Bo Chez, Joshua’s grandfather. He’s larger than life with a sense of mystery around him and many stories (and secrets) to share, and I’d love to hear all about his adventures as a youth when he battled beasts and bad guys. I am revising Joshua and the Arrow Realm, book 2, which is anticipated to release in December, 2015. In the book Joshua is called to free his friend, who’s been enslaved as a power pawn in a queen’s quest to rule all. But when Joshua becomes bait in her hunting game, loses his powerful lightning orb, and his friends turn on him, he wonders if he can survive on wits and instincts alone and not only save his friend—but himself. I’m also plotting out book 3, Joshua and the Fire Realm, right now! It’s more adventure set in a volcanic landscape, filled with lots of friendships, battles, and bad guys. Thank you. I loved reading a little of Donna's story and wish her success with all her novels. Fantastic Mr Fox is probably my favourite Roald Dahl - the descriptions are amazing. I love mythology, and I did spend a few months of my childhood in England...I would love to visit more often. I'm very interested in reading Donna's book. Stephanie and Jessica, thanks sooooo much for having me on again! It was so fun to have the opportunity to share! I love rural New Hampshire! I am often hiking campgrounds in the area. Perhaps one day I may run into Donna Galanti there? Or perhaps she only went there as a child. Oh and how I loved Roald Dahl as a child (still do)! I think it was probably my Mom's love for his books that did it for me. She is a children's librarian and so children's books were a big part of my life growing up!! Good interview. I have a lot in common with Donna Galanti so I will probably really enjoy her books. I will check them out. Wonderful interview, ladies. It's neat how your son helped you create the characters in the book, Donna. What fun to work together. So nice to meet you. Best of luck with your novels. Congrats, Donna! The book sounds fantastic, and I enjoyed the interview. Greek mythology is one of my favorites (love Athena). Great interview Donna; I like how you started writing as you were inspired by your son :) Much success to you! Congrats to the new book. I enjoyed Laura Ingalls Wilder also growing up. I can't believe your dad got hit by lightening 3 times. I think he better stay indoors when there is a thunderstorm. No time like the present to dig out that first book before the bugs munch it all up. I adored Laura Ingalls Wilder as a girl too and Roald Dahl. Wonderful post, thanks for sharing. I loved the interview especially the funny part about Laura Ingalls, the farm, and feeding apples to the hogs! What a great experience for a kid! Wishing Donna much success with her book! Lexa, glad you enjoyed! I didn't mention that we also had chickens that the neighbor's dog "eliminated" in one deadly strike and also it was my job to scoop up any dead rats in the barn - except one time it wasn't dead and ran up my arm. eek! (even our cats were afraid of them). Loved finding out more about Donna. Hope to hook up again soon. I wrote a book about mythology once--I had muses... I learned very quickly that muses are MUCH more complicated than I thought. I also learned I really had no place writing about the subject, since the entirety of my knowledge came from the movie Xanadu. Stephanie, that is so funny! And I must admit I never saw Xanadu - I just know the song. A must watch? Classic 80s throwback? It's a pleasure meeting you, Donna, and learning about the places you grew up. What an exciting childhood! Thanks to all for a great interview. Olivia- Savannah- I liked hearing about Donna's favorite authors and books too. Wonderful to see how many authors are inspired by Roald Dahl. The other books she mentioned are by Jean Craighead George, Scott O'Dell, and Jack London. Each is sort of a survival story. Such a fun interview! It sounds like Donna had quite an awesome childhood :) And I'm still a little flabbergasted by her dad being hit by lightening 3 times--that has to be some kind of record! Meradeth, you know - I am totally inspired to interview my dad now for my blog about his lightning strikes. Should be a fun post! I think once was technically his golf bag as he threw it just in time and the lightning struck that - good thing it was in the air! I love Greek mythology too. I remember being fascinated with it as a child as well. I really enjoyed this interview. I will be on the the look out for Joshua and the Lightning Road. Thanks for the post. Great interview, ladies, I enjoyed it. Great advice about peer support, Donna. Donna, I'd love to live in a stone cottage by the sea, too. I'm not entirely familiar (though am slightly curious) with Greek mythology, but it has been such a pleasure reading about Joshua and Donna's road to writing/publishing it. Absolutely right: we can write alone but we can't publish alone. Thank goodness for old and new friends along the way! Great interview. I favor Greek mythology too, and I'd live in an English stone cottage by the sea - so romantic.